How Is DNA Splicing Used in Biotechnology? In DNA splicing, one organism's DNA is cut apart and another organism's DNA is slipped in the gap. The result is recombinant DNA that includes features of the host organism modified by the trait in the foreign DNA. It's simple in concept, but difficult in practice, because of the many interactions required for DNA to be active. Spliced DNA has been used to create a glowing bunny rabbit, to breed a goat whose milk contains spider silk and to repair genetic defects in sick people. DNA and genetic functions are very complex, so you can't make a giraffe with elephant tusks, but concrete benefits are accruing quickly. Insulin is a hormone generated in the pancreas. It regulates glucose levels in the blood, which in turn controls much of the metabolic activity of the body. Diabetes is a disease in which the body either produces no insulin or not enough insulin to trigger the right metabolic activity. For much of the 20th century, diabetic people were given insulin extracted from pigs or cows -- but it's not an exact match and it could trigger allergic reactions. Scientists spliced the gene for insulin into a circular loop called a plasmid, then inserted that plasmid into Escherichia coli bacteria. The E. coli bacteria work as miniature factories that make human insulin with no danger of allergic reaction. Bacillus thuringiensis, or Bt, is a bacterium that produces proteins that are fatal to insect pests. Bt proteins have been used as insecticides since the early 1960s. They're attractive insecticides because they are toxic to pests but not toxic to the creatures that eat the pests, nor to humans or other mammals. But Bt insecticides break down rapidly in sunlight and are easily washed away by rain. 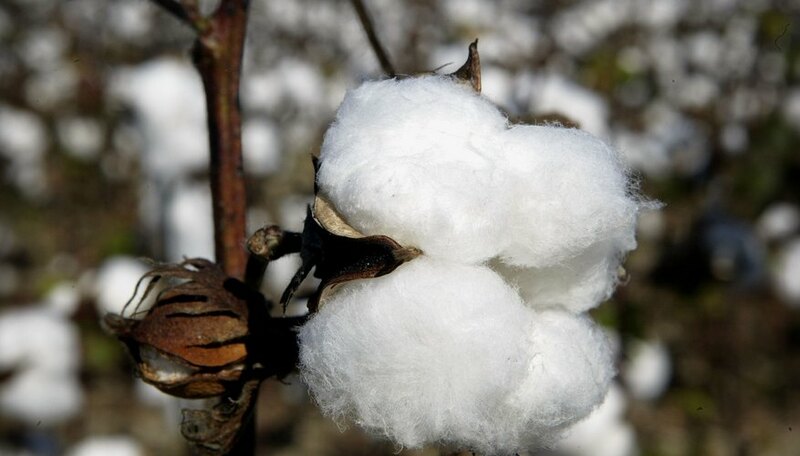 When scientists spliced the genes for Bt toxins into cotton seeds, the plants naturally produced the Bt toxin and protected themselves against the pests, without needing any spray. One of the difficulties with finding effective cancer treatments is testing various treatment options. Aside from the ethical considerations of using human subjects, it takes a long time for cancer to progress in humans and there are many environmental and behavioral interactions that affect the progress of the disease. Studying the disease in mice or rats eliminates many of those concerns: the disease progresses rapidly and the environment can be strictly controlled. But rats and mice get rat and mouse cancer -- not human cancer -- unless they have human disease genes spliced into their DNA. Spliced DNA gives scientists a way to study human disease in animal subjects. DNA is a paradoxical molecule. It's incredibly simple, as it has only four repeating components. But it's astoundingly complex, as human DNA has 3 billion pairs of those components. It's complex for other creatures as well, and it's not too easy to see when and where different stretches of DNA become active. Put more simply, there's a lot scientists don't know about what DNA does. They can splice in what's called a reporter gene -- a molecule that glows, for example -- right next to an unknown gene. When they see the glow produced by the reporter gene they know the unknown gene right next door is also at work. 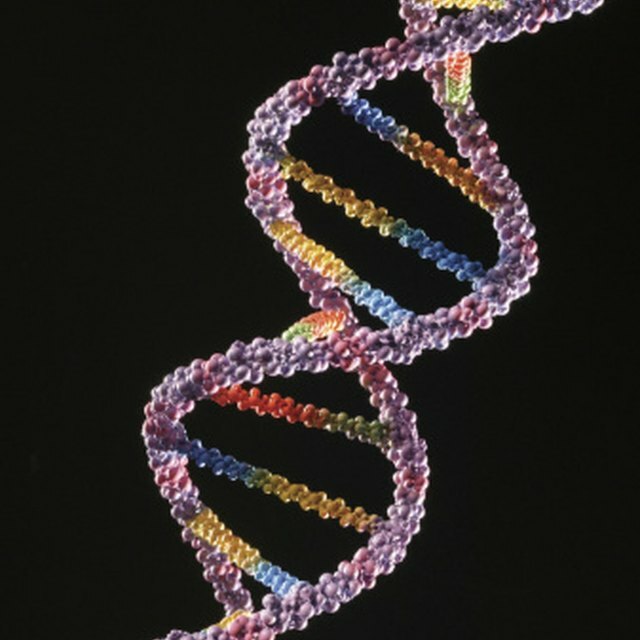 What Is the Relationship Between Genetic Engineering and DNA Technology? Gaughan, Richard. "How Is DNA Splicing Used in Biotechnology?" Sciencing, https://sciencing.com/dna-splicing-used-biotechnology-4071.html. 25 April 2017.